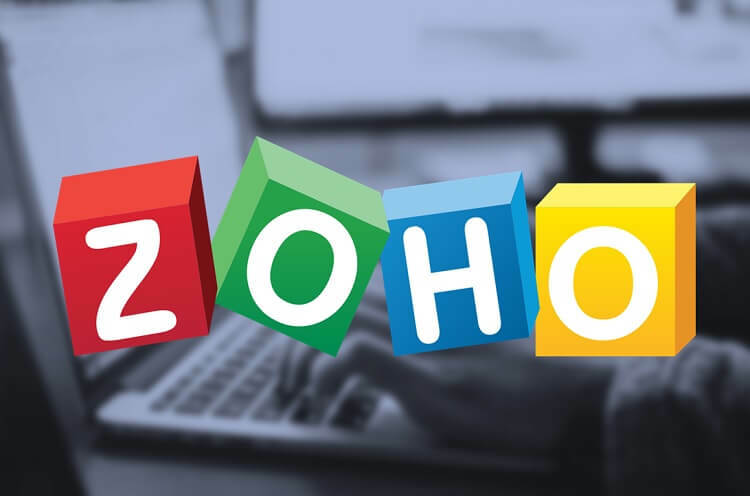 Zoho has launched its all-in-one suite of applications – Zoho One – to accelerate digital transformation of local businesses in the Asia Pacific region. Zoho One is an integrated suite of applications that aims to run an entire business across every function and organizational group. It includes more than 40 integrated web applications and an equal number of mobile apps, which are under a single sign-on and with centralized administration and provisioning. Zia, and AI-powered assistant, will also be added to Zoho One. It functions across various applications, bringing data from different departments to provide the right contextual information. “With Zoho One customers are not just licensing apps they need to run their business. They are licensing peace of mind. With the complexity of running multiple applications taken out of their way, customers can focus on their core business,” Matthew added. For more information, visit www.zoho.com.